Discount available! 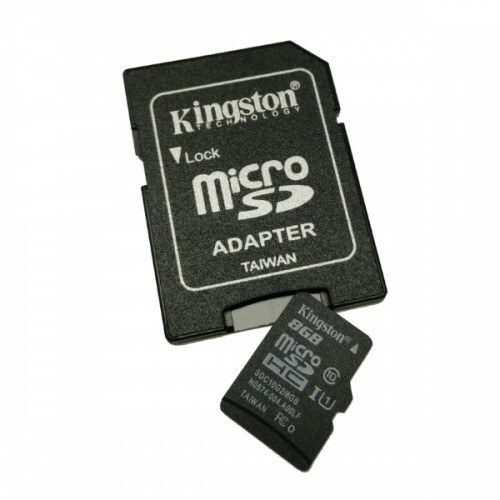 Recommend NOOBS on 16GB microSD for Raspberry Pi to your friends and get your Discount. 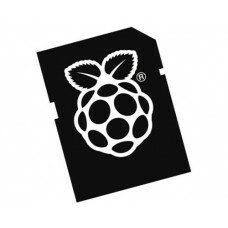 16GB micro SD card with adapter dedicated to all those who appear for the first time in the universe of the Rasperry Pi mini-computer. It comes with pre-loaded NOOBS (New Out Of Box Software). NOOBS is a Raspbian operating system installation program, but it also provides a selection of alternative operating systems that are then downloaded from the Internet and installed.